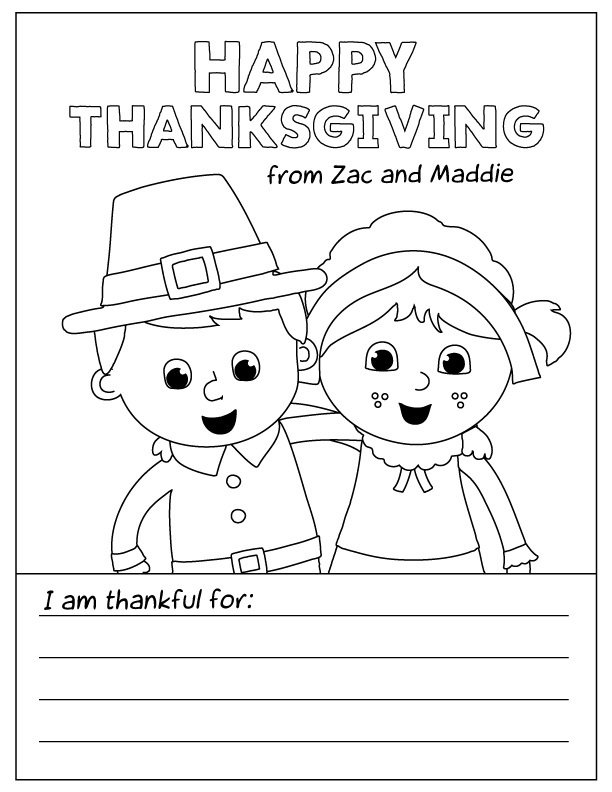 Thanksgiving is not only a national holiday celebrated in the US and Canada, but also a popular subject for children’s coloring page. 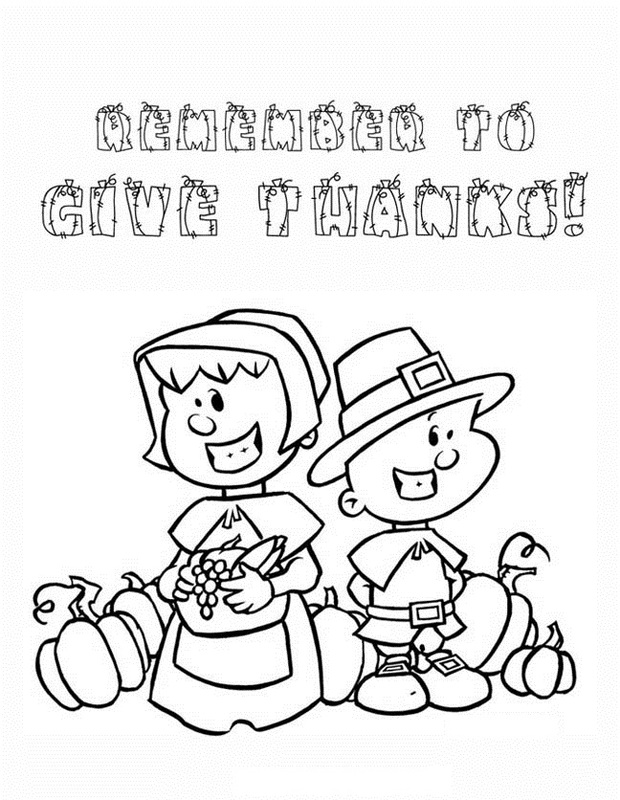 As the name suggests, this day is celebrated to thank the God for the blessing of plentiful harvest. 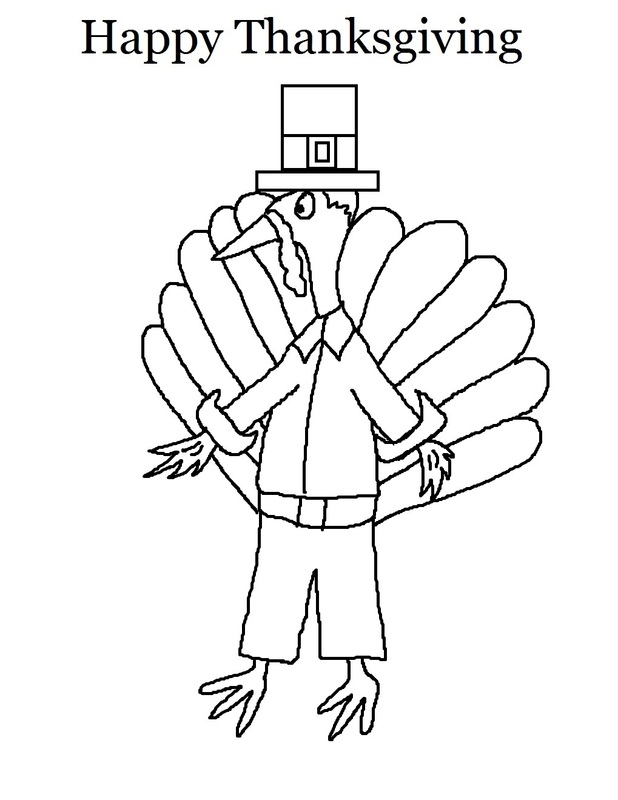 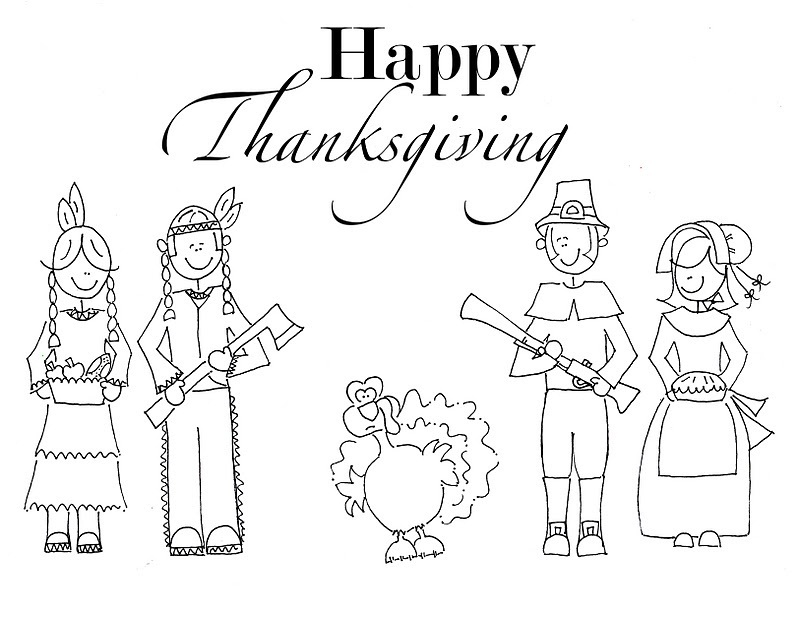 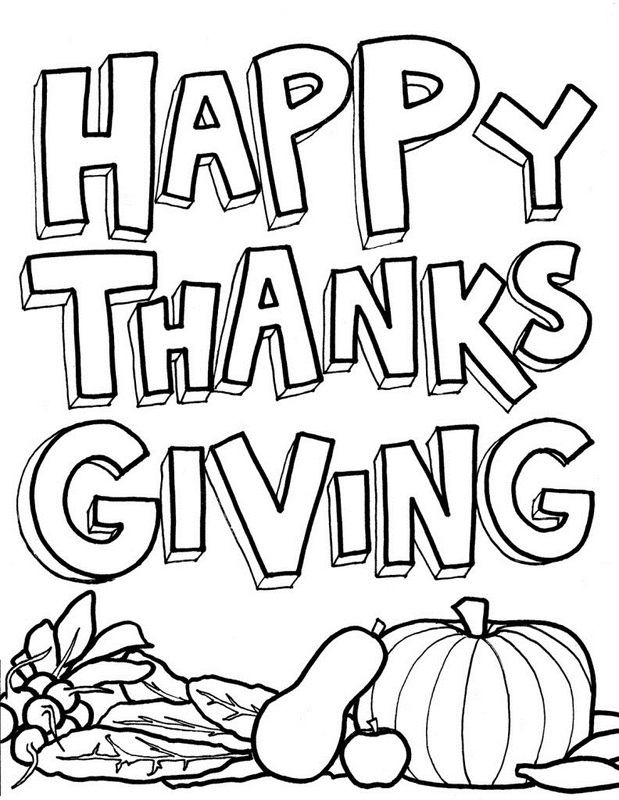 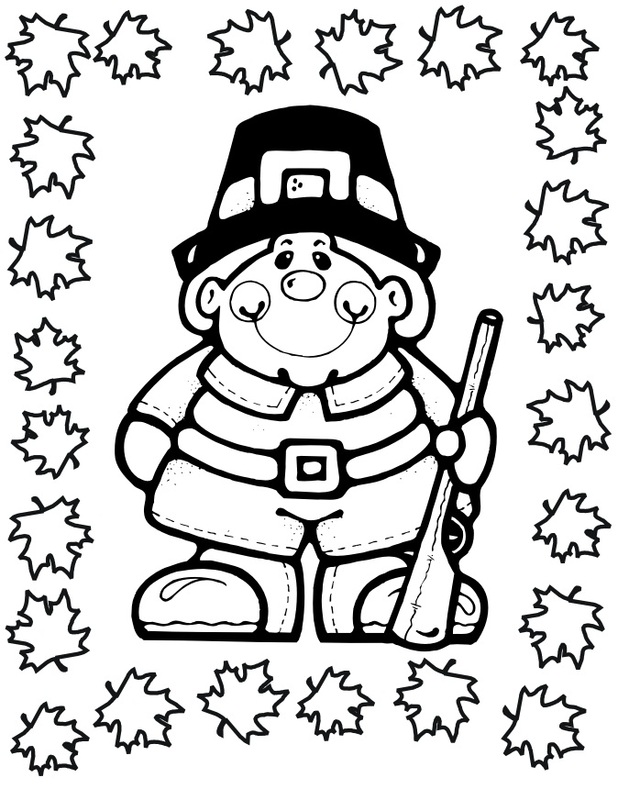 The Thanksgiving coloring pages are an excellent way to introduce your kids to your culture and its festivals so that they can learn to respect their country and culture from an early age. 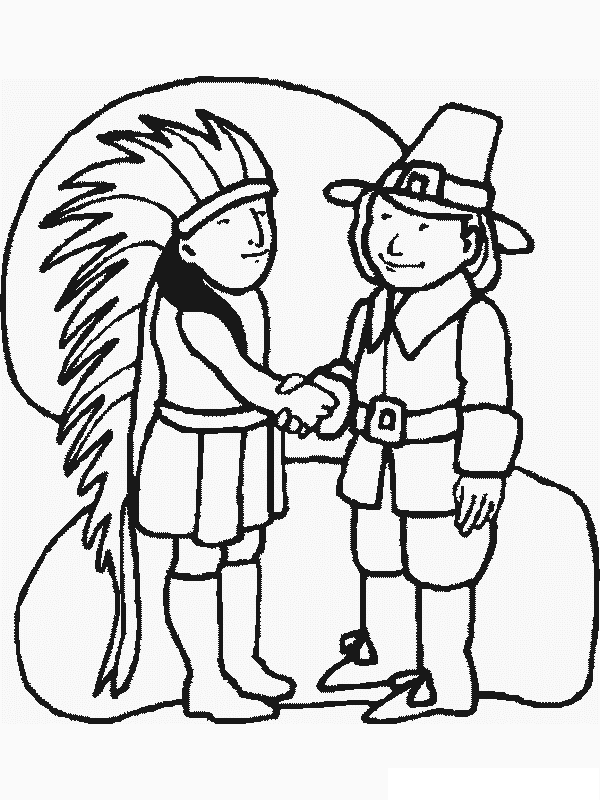 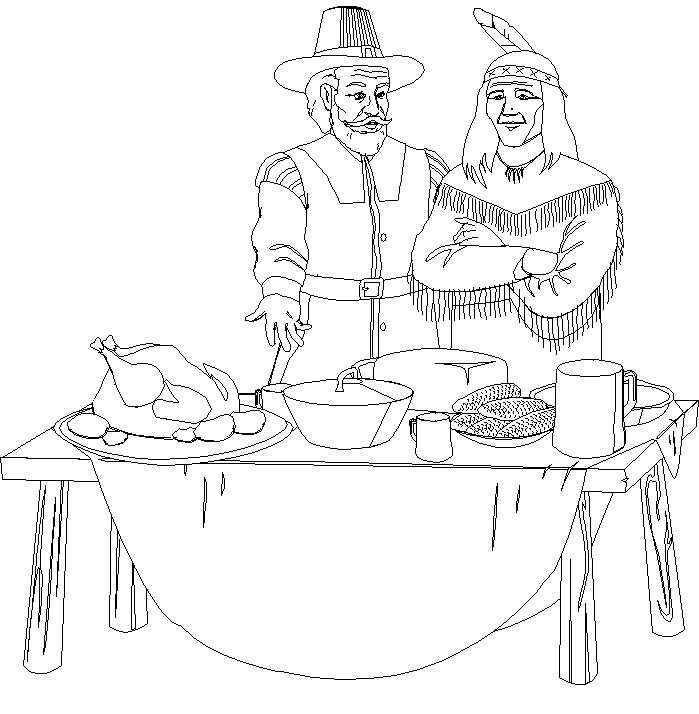 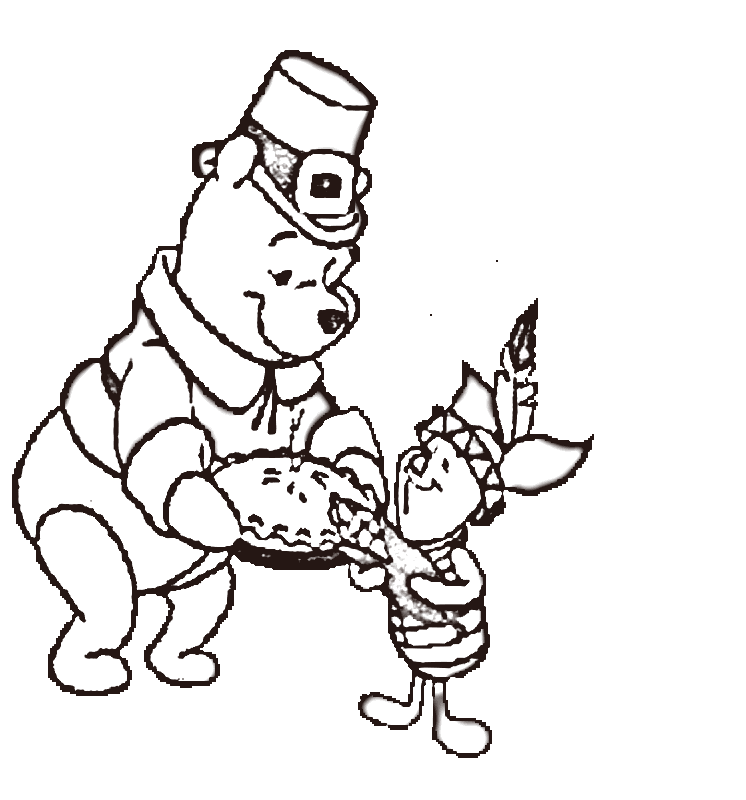 Thanksgiving coloring pages come in a wide range of varieties with those featuring the Native Americans, pilgrims, a Thanksgiving dinner, turkey and The Mayflower being some of the most popular ones. 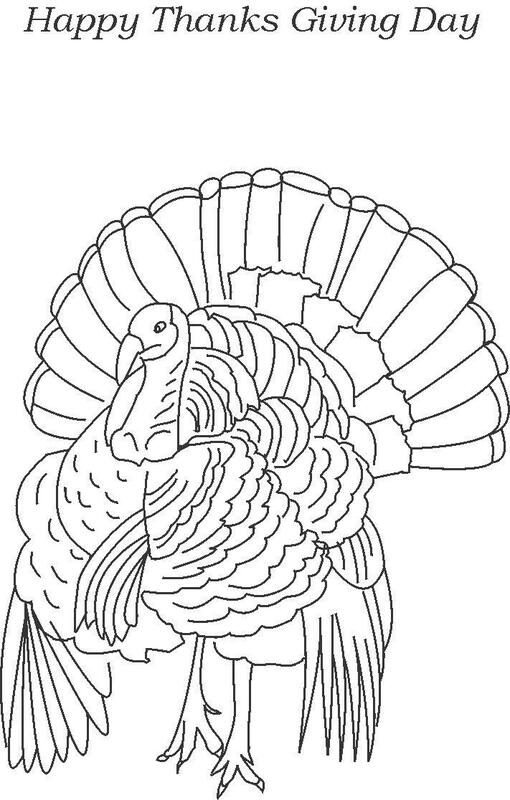 These coloring pages are both fun and educative while also making very good holiday crafts. 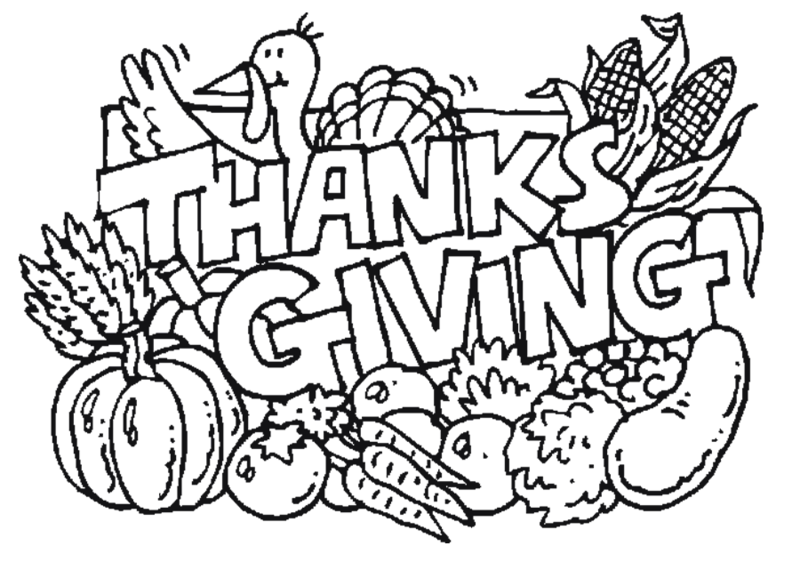 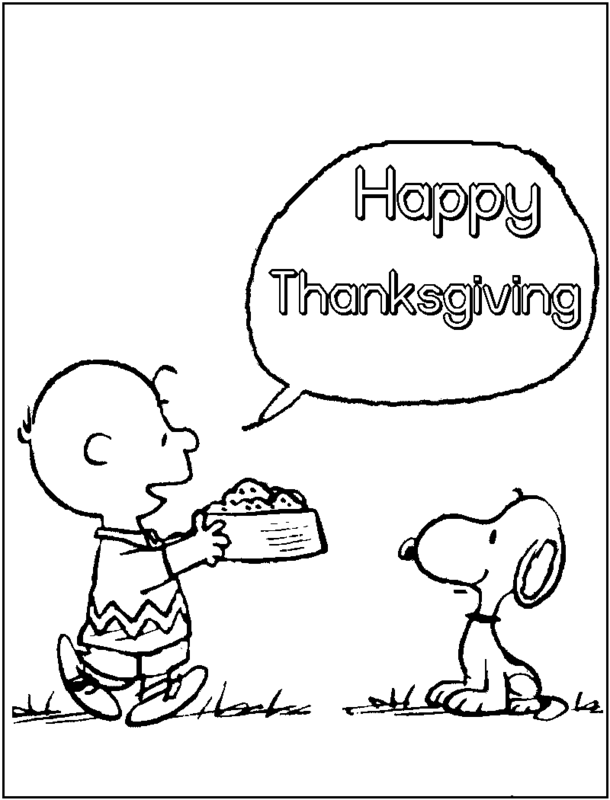 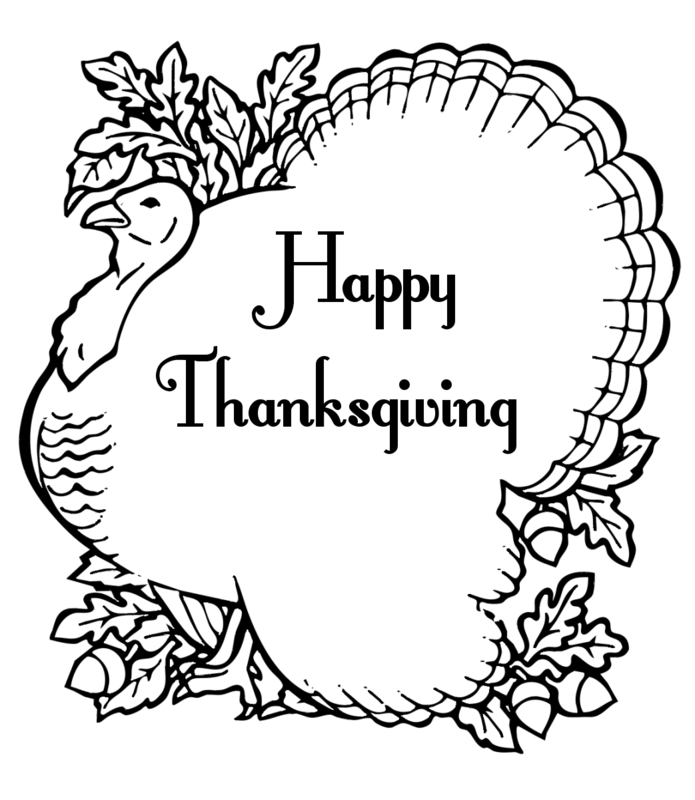 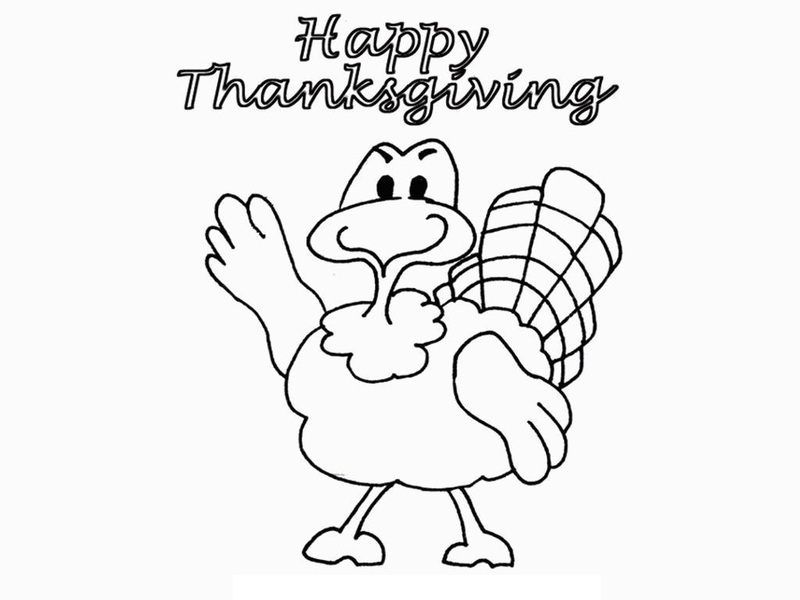 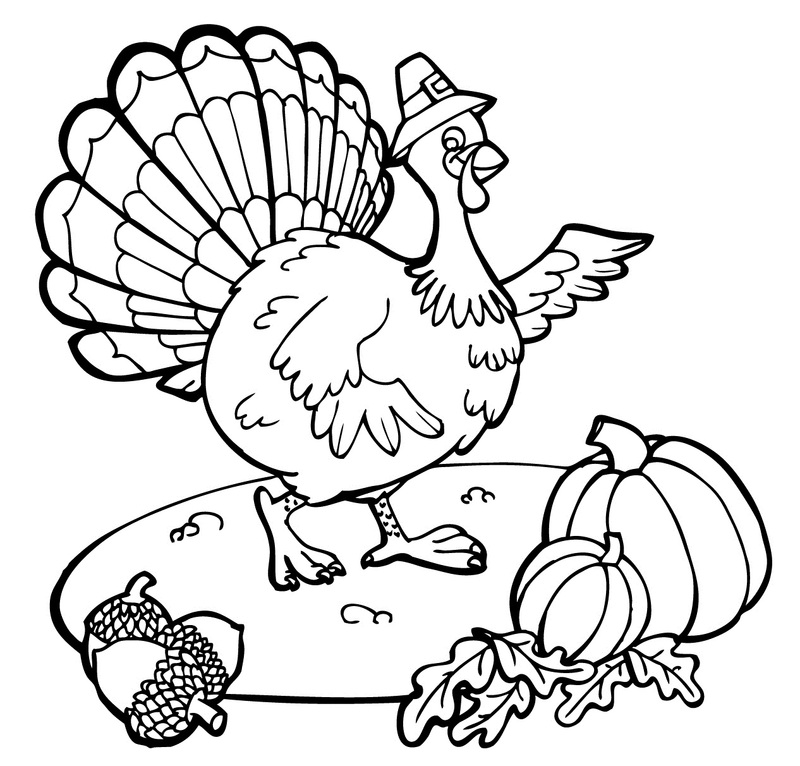 This website offers a collection of Thanksgiving coloring pages that are suitable both for school and home. 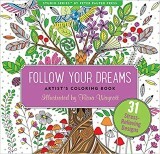 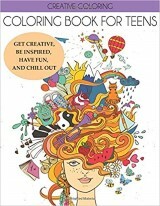 Choose any of these coloring sheets for your children and they are sure to have a great time filling the pictures with the colors of their imagination.